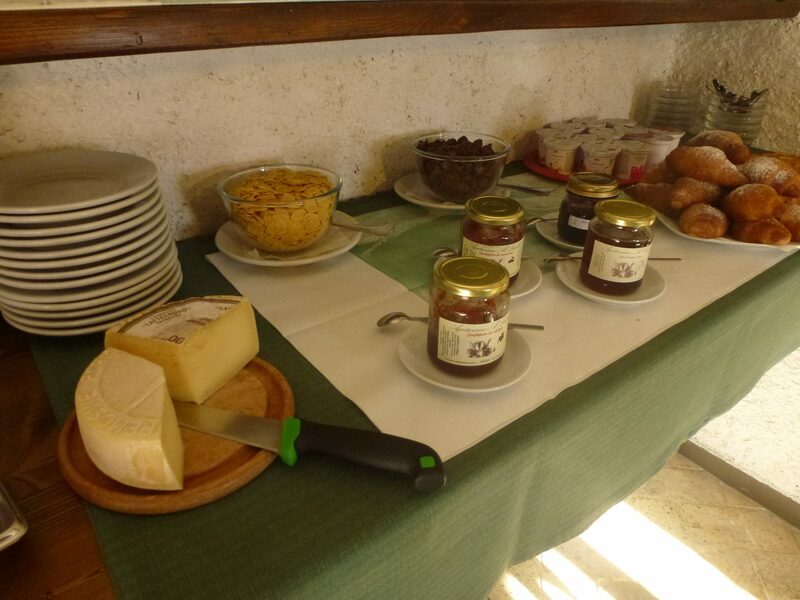 Our breakfast is prepared mainly with our products and local products. 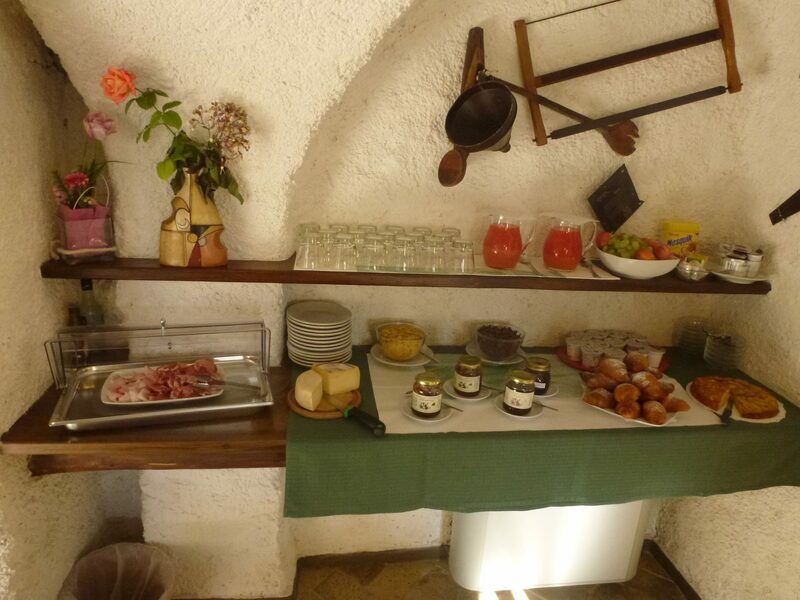 Hot beverages and hot dishes are prepared on request and are served at the table, while the other products are made available on a buffet where guests can choose according to their preference. We are available every day from 9:00 to 12:30 from 14:30 to 19:30 For bookings, requests and selling our products. We are open from April, the 13th to October, the 6th. 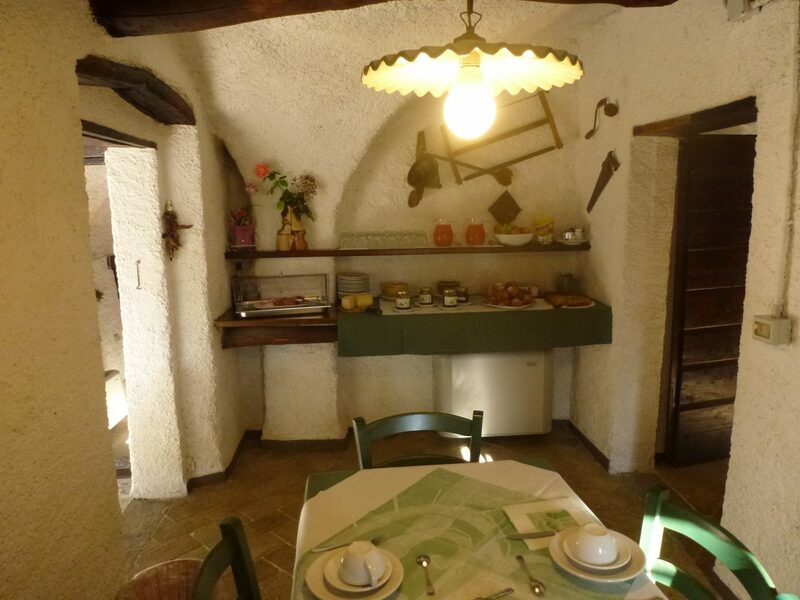 Evening time: Tuesday-Sunday from 18:30 Lunch time: Sunday from 12:30 to 14:00. We are closed on Mondays.